Doesn't work with Xbox. Cold. If you own a HDR compatible TV you might want to wait for the new PSVR releasing soon. If you own a HDR compatible TV you might want to wait for the new PSVR …If you own a HDR compatible TV you might want to wait for the new PSVR releasing soon. Is that definitely confirmed or just rumours? 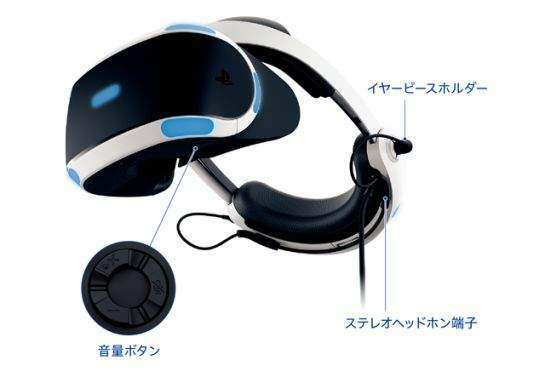 Also, will it be much different to the current psvr or a major upgrade? Is that definitely confirmed or just rumours? Also, will it be much …Is that definitely confirmed or just rumours? Also, will it be much different to the current psvr or a major upgrade? I don't think the upgrade will be major.. probably just higher res screen and less wires? Maybe slightly different design and lighter? It’s definitely confirmed. These are the pics of the updated headset. The headphone input is integrated into the headset now. The processing box also supports HDR passthrough whereas the previous one doesn’t and would mean you’d have to unplug the console’s hdmi cable from the boxto use HDR. 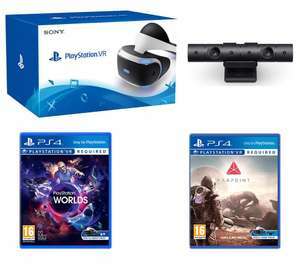 Prices won’t be changing as the recent bundles are set by Sony so unless you absolutely must have PSVR right now, it doesn’t make much sense to buy one just yet. I don't think the upgrade will be major.. probably just higher res screen …I don't think the upgrade will be major.. probably just higher res screen and less wires? Maybe slightly different design and lighter? Just redesigned cable management with in built headphones and HDR compatibility . No other changes to screen etc.. Screens are staying the same. 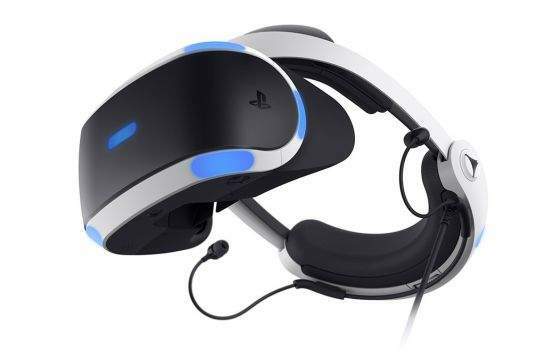 “Is there a new PlayStation VR model? How is it different? A hardware update to PlayStation VR is being prepared. The new version, model number CUH-ZVR2, features an updated design that enables the stereo headphone cables to be integrated with the VR headset and a slimmer, streamlined connection cable. There’s also an updated Processor Unit that supports HDR pass through, enabling users to enjoy HDR-compatible PS4 content on a TV without having to disconnect the Processor Unit in between the TV and the PS4 system. This function can be used only when the VR headset is turned off. Thanks for that pal . If there isn't much of a difference then I'll wait for the price to drop on the 1st gen psvr. It’s definitely confirmed. These are the pics of the updated h …It’s definitely confirmed. These are the pics of the updated headset. [Image] [Image] [Image] The headphone input is integrated into the headset now. The processing box also supports HDR passthrough whereas the previous one doesn’t and would mean you’d have to unplug the console’s hdmi cable from the boxto use HDR. 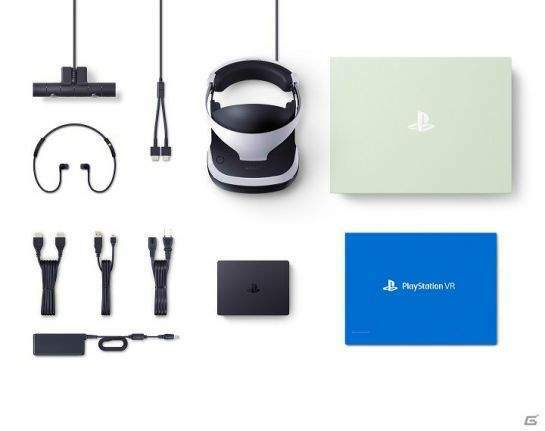 Prices won’t be changing as the recent bundles are set by Sony so unless you absolutely must have PSVR right now, it doesn’t make much sense to buy one just yet. Thanks for the info buddy I'll look into this a bit more. Is this everything id need to play star trek bridge crew, well this and a normal ps4? Is this everything id need to play star trek bridge crew, well this and a …Is this everything id need to play star trek bridge crew, well this and a normal ps4? No to get the full experiance 2 move controllers are also needed. Deal posting newbie! This is blackflash_uk_uk first deal post. Help out by leaving a posting tip or just to show your appreciation for their contribution.